IdeaPaint is the market leader and patented creator of dry erase paint (whiteboard paint) which is a high performing, cost effective and environmentally responsible alternative to traditional whiteboards. The magic of IdeaPaint lies in its ability to transform passive space into active environments to spur the collaborative spirit that lives within everyone, gets people out of their chairs and on their feet, solving problems together and communicate more efficiently which accelerate ideation for better, faster results. 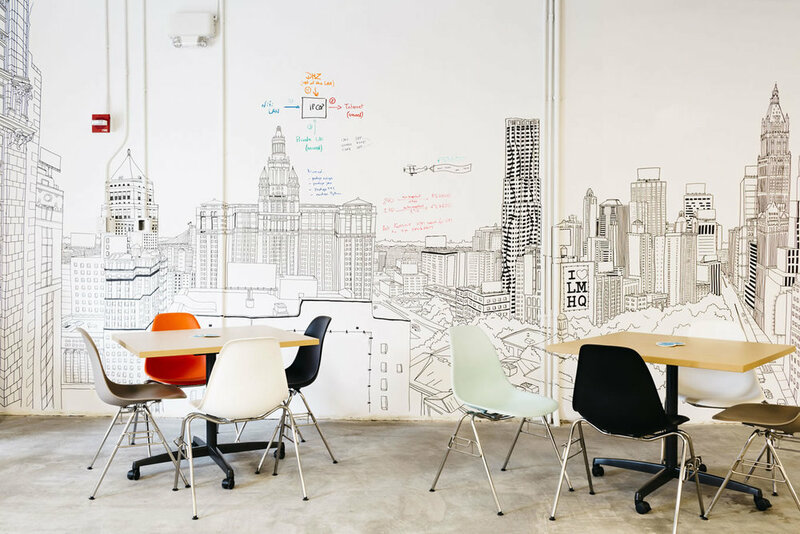 IdeaPaint is proven on the walls of some of the world’s most successful organisation, including Google, Facebook, PayPal, JP Morgan, RBS, Reebok, Converse, SMU, NUS, NTU, UOB and more.